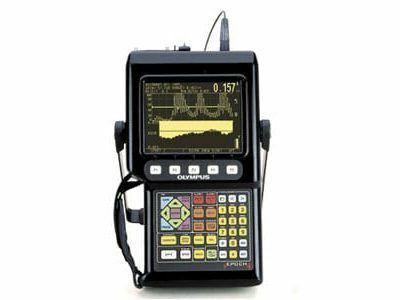 The Olympus Epoch 600 is a mid-level handheld ultrasonic flaw detector that is designed for both experienced and novice inspectors alike. 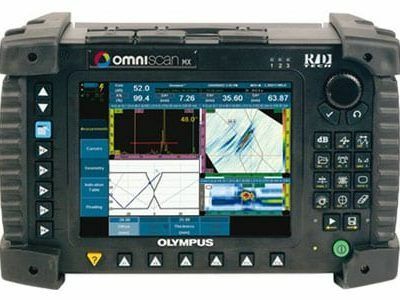 This rugged and ergonomically designed inspection tool is lightweight, and highly portable. The casing is built to withstand the rigors of harsh environments, and is tough enough to handle almost any inspection environment. This flaw detector is tested for vibration, shock, and wide temperature ranges so you can feel confident in both performance and durability, no matter what. Intuitive controls are built-in with a full range of standard and optional flaw detection features. Our fast direct access keys and efficient menus offer exceptional ease of use. Our high quality display offers superior clarity in any lighting condition, including low-light and direct sunlight environments. 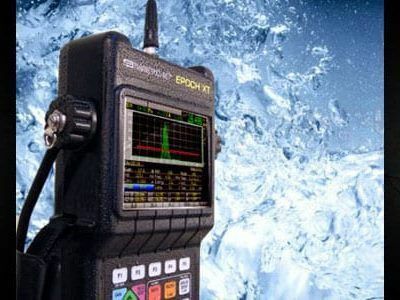 With over 12 hours of battery life, the Epoch 600 is the perfect solution for remote inspection locations.